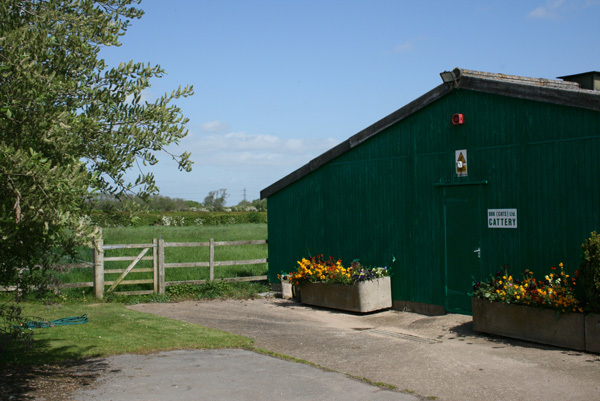 Award winning cattery and kennels in Nottinghamshire. 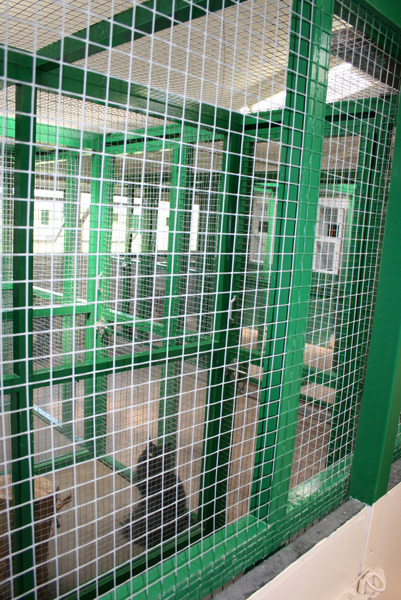 There are 30 spacious individual cat pens within this secure, purpose-built building, offering natural light and fresh air. Light background music is played during the daytime. Each pen has a private sleeping area which has an under bed heating pad and freshly laundered bedding provided. There are scratching posts available in their runs and all the cats can see one another. 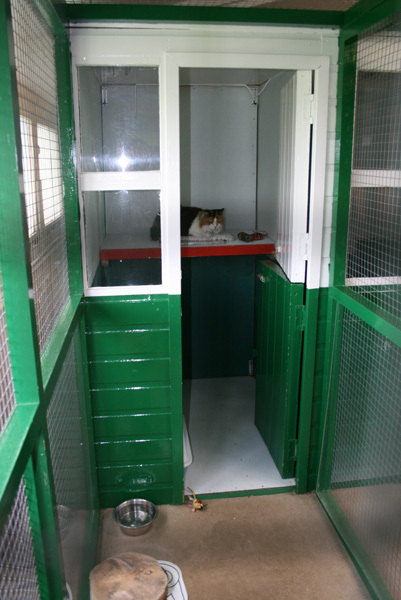 Every morning, whilst their pen is being cleaned out, each cat can wander free in the secure area directly outside their pen. 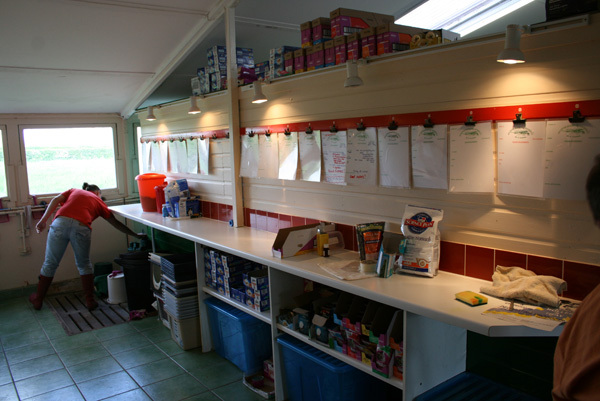 Meals are prepared in accordance to the owners requirements and strict procedures are in place for administering medication. We will not accept cats that do not have up to date vaccinations.